Chapter 7 bankruptcy is also known as personal bankruptcy. It can help you stop garnishments, foreclosure, debt collectors and lawsuits. You must qualify, however. Whether or not you do is based on your income and your assets. Personal Bankruptcy — Chapter 7 Bankruptcy. We can help you stop garnishments, stop foreclosure, stop debt collectors, and stop lawsuits by having the bankruptcy lawyers at Westgate Law file chapter 7 bankruptcy for you. Whether or not you qualify for Chapter 7 bankruptcy will depend on two factors: (1) income and (2) assets. Income. When your currently monthly income is less than the median household income for a household of your size in your state, you pass the income test. You do not need to complete the rest of the required bankruptcy income test. When your income exceeds the state median, the test to qualify becomes more complicated. We need to determine whether you have enough income left over (called “disposable income”) to pay back some or a portion of your debt. If you disposable income is beyond this threshold, you may not be eligible for Chapter 7 bankruptcy protection. Assets: California has very liberal bankruptcy asset protection laws. You can protect retirement accounts, workers compensation awards, vehicles and homes. We will need to ask you a thorough series of questions to confirm you are able to protect all your assets. In cases in which some assets would not be eligible for protection, we can discuss how to legally and properly protect those assets. 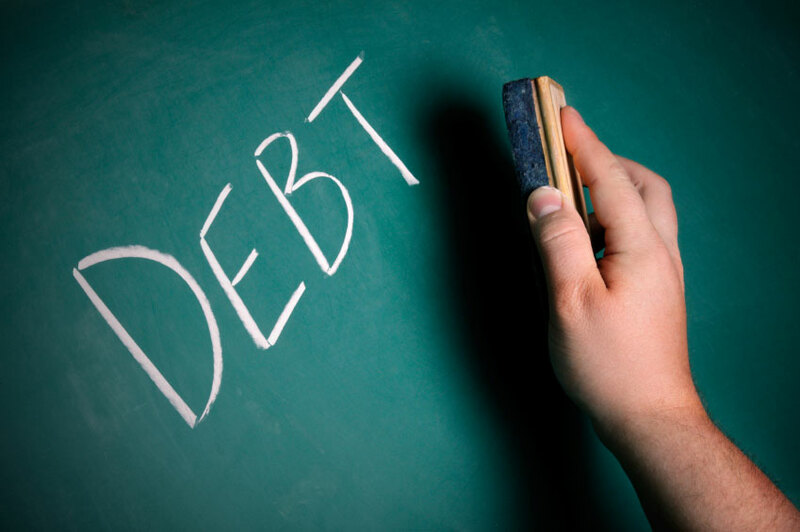 Once we determine you are clear on both income and assets, you are free to file for Chapter 7 bankruptcy protection.